Well, here are a few tips…………. Cracking the UPSC exam and being an IAS officer is a dream cherished by many of the Indian youths. However, not all are fortunate enough to accomplish the Herculean task. But it definitely feels good to see yourself as an IAS officer within a little time after you graduate. There is an old adage that says, “Well begun is half done.” It obviously implies that an IAS aspirant (like any other beginner) ought to know where and when to begin. If you begin well, almost half of the troubles that you are likely to encounter on the way are already alleviated. Thus the initial step towards the route to success counts more than what you may perceive of. When to begin and how to beginplay a vital role in your preparation to crack the UPSC exam. It makes more of sense to begin in the third year of graduation (more so if it is a four years degree course) as by that time you are more likely to exercise a strong hold over your subject of graduation as well. Besides, by this time, many of the candidates are better able to figure out their own evolving attitudes better (though most of the streams for graduation require an aptitude test to be cleared). It pays to be far sighted. 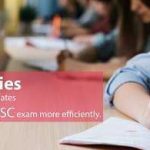 If you choose to begin preparing for the UPSC exam in the third year of the college, it is very likely to help you in the long run as you would find yourself more at ease in the interview. 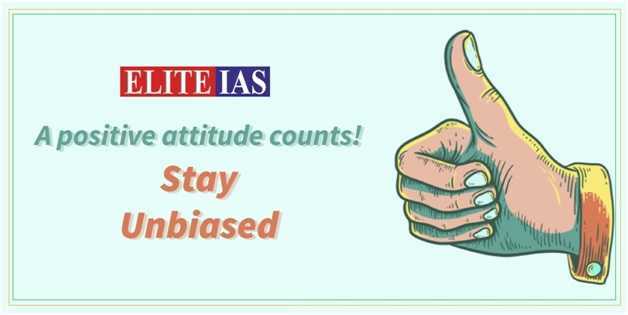 Apart from that, you would also be better equipped to choose the optional subject, something you are required to do, in case if you are already visualizing yourself sitting in the interview room as a future potential IAS officer. Also if you begin preparing for the UPSC exam in the third year of college, you will feel that you are doing well preparing the syllabus prescribed by the university. It would help you further when you would be preparing the syllabus for the UPSC exam. It is understood that you are preparing to crack the UPSC exam. However, just as a sportsman participates in the sports chiefly for the sake of the experience rather than being victorious, if your mindset is positive, you, of course, are going to discover that you have gained an excellent knowledge as you would be studying various subjects and also reading the books by highly knowledgeable authors. Thus the preparation for IAS is a great reward in itself. If you look upon the preparation (for cracking the exam) itself in a positive manner, you will naturally feel far more relaxed without any traces of anxiety. As a result, you are more likely to study better and crack the exam. Though it is advisable to begin with the preparation for the UPSC exam when you are in the third year of graduation, it makes good sense if you begin to read a good newspaper right from the first year of the college itself. Cultivating the habit of reading newspaper(s) would definitely give you a fair share of the idea of whatever is currently taking place on the national as well as international platforms concerning polity, environment, economy, society, security issues, disaster management, etc. Thus reading newspapers is going to give you a good knowledge of the current affairs. 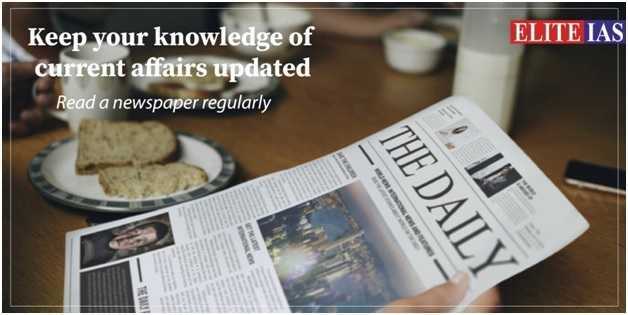 With a thorough knowledge of the current affairs, you would find yourself more at ease when it comes to preparing for IAS for the newspaper reading is also going to keep your GK updated and enhance your familiarity with various issues faced by the Indian society on various platforms. Thus not only you would find it easy to answer the Essay writing and GS papers, you would also feel more comfortable while facing the IAS interview. What if you read 10 books and forget most of the facts that you have read? It would make more of sense to read 2 books thoroughly and revise what you read frequently so that not only your knowledge is increased, but whatever you have read is retained in your memory as well. So it is useless to pile up a heap of books or for that matter any kind of study material on your table. Though you should read the topics as prescribed by UPSC syllabus in the details required (rather than making too selective a reading), it is best to be selective while choosing magazines and also newspapers. 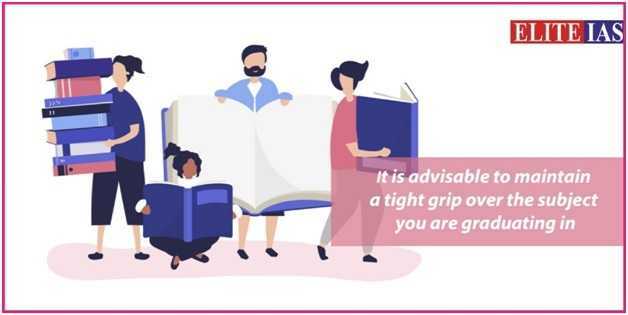 Otherwise, you would only end up accumulating a pile of the study material on your table and that is not going to serve any purpose as already said above. 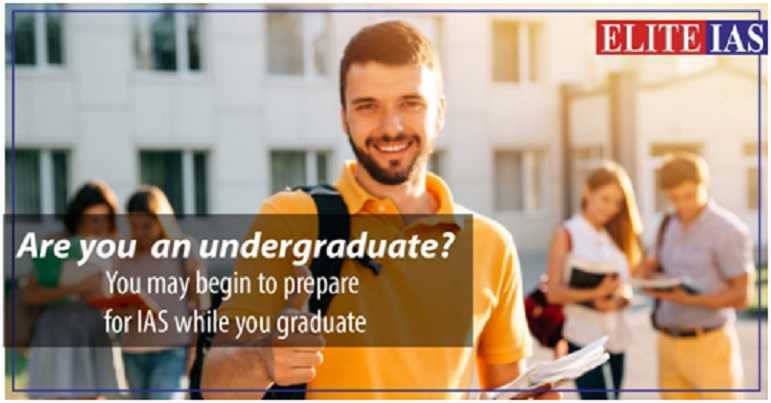 If you are still an undergraduate, then it obviously implies that you have to study for your graduation as well as for the IAS exam within the given 24 hours every day. And that requires that you will have to manage your time well. Time management would play a crucial role. Apart from the subject(s) for your graduation, you will also have to manage time for the syllabus prescribed by UPSC that comprises General studies, essay writing (along with answer writing skills), Optional subject, the skill to clear the interview,…………. the list seems to be a long one! If you feel like preparing for IAS while you are still in college, then initially, joining a coaching institute may tire you and make you manage your schedule (your classes in the college may clash with those in the coaching institute), but it is worth the effort. However, if it is impossible for you to join Classroom coaching then in today’s Digital India – Online Coaching for IAS is becoming very popular. Many of IAS toppers have joined online coaching and availed its benefit. Other to it, if you are not well aware of how to prepare for cracking the exam for IAS, online coaching may prove to be indispensable . Many of the online IAS coachings are providing educators to their online students to dispel their confusion. Secondly, sectional test on online platform are very beneficial, they help you develop the habit of writing as well as you get right knowledge/direction of writing style. In brief, you learn – What to write & How to write? This way you can take advantage of your extra times during college days. Last but not the least, this IAS online coaching will help you to be prepared for Civil Services exam before-hand. You can brush-up yourself with intricacies of UPSC examination by participating in mock online IAS test series for Prelims & Mains. This drill will make you perfect and confident to take IAS exam with more confidence and awareness. Finally, perseverance and patience are the virtues that give anyone the golden key to unlock the door to the path of success. And an IAS aspirant forms no exception. Though you might be graduating and preparing for the IAS exam and your schedule might be getting more hectic than what you might have perceived initially, it is best to be patient and perseverant till you reach the goal.